Staff is friendly and knowledgableWe've got a friendly and knowledgable staff ready to serve your needs. 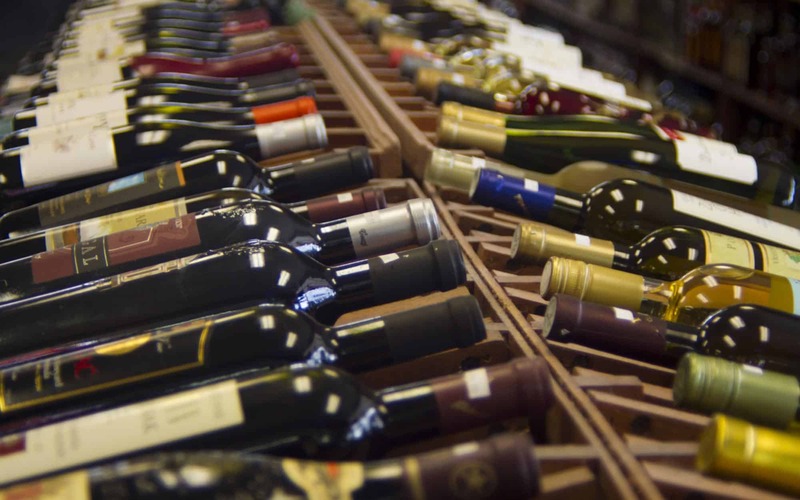 We've got an amazing selectionWines, beers, liquors, tobaccos, cigars - we've got it all. Located on Cottage Hill RoadWe're next to Wal-Mart in the Carriage Town Shopping Center. We take requests for special ordersLooking for something hard to find? We'll try to help. Just inside the humidor at Cottage Hill Package are dozens of cigar favorites waiting for you. We've got a great selection of cigars, pipe tobacco - both loose and canned, and pipe accessories for sale. 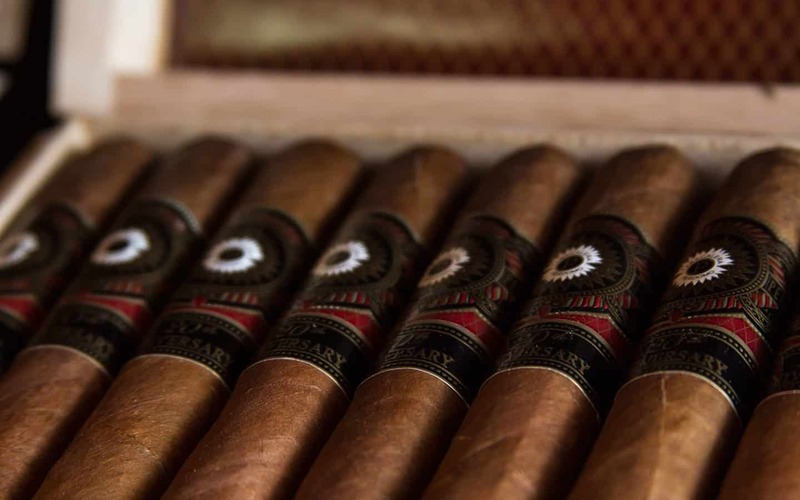 We have both domestic and foreign cigars, wrapped to perfection and fresh to smoke. 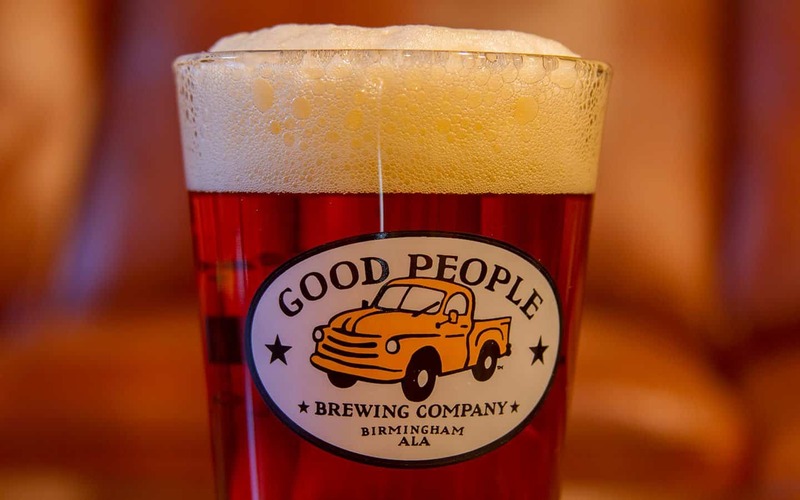 Local, domestic and foreign - we're known for our wide selection of beers. 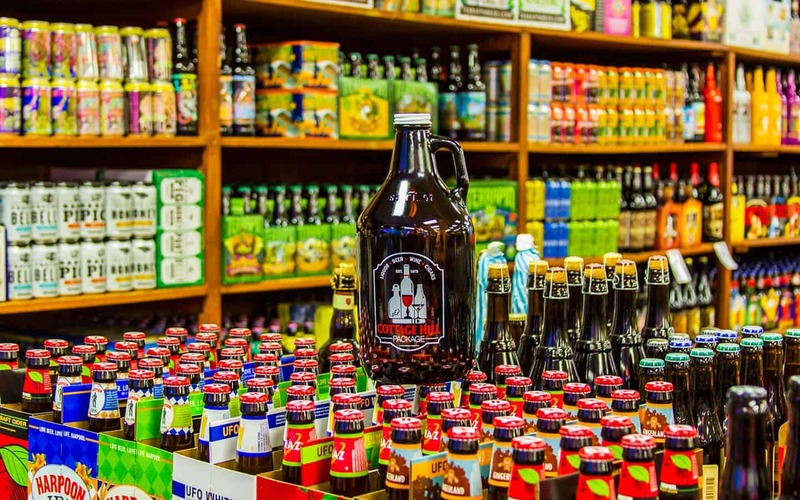 From stouts to IPAs, to Growlers for the go, Cottage Hill Package Store has the beer you're looking for. We have Alabama Craft Beers in stock and beers from as far as Japan and Belgium. What are you waiting for? Come check our beers out. Red or White? Dry or Sweet? Don't worry, we've got them all. If you're looking for a dry Chianti or a semi-sweet Lambrusco - or maybe even a fine white wine, we've got you covered. Our selection of fine wines arrive bottled from the vineyard, fresh and ready to go great with that evening meal or Summer snack. 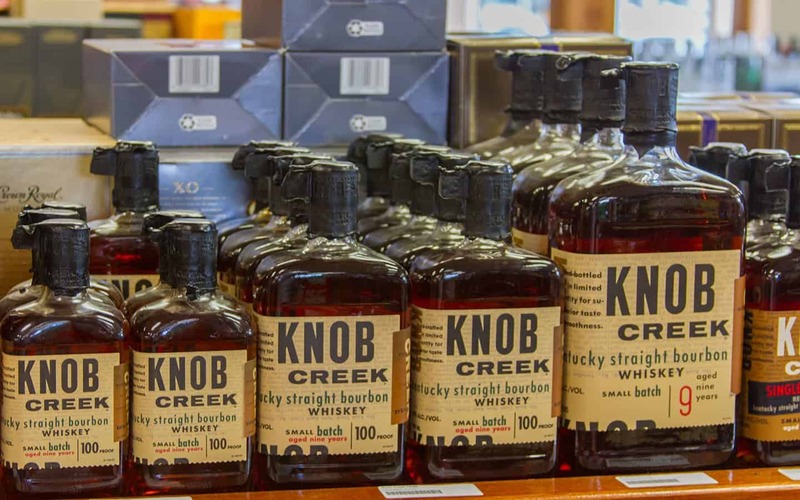 From bourbon, rum, whiskey, vodka, gin, tequila, to great mixers and many more, we've got a great selection of fine liquors for you to imbibe. Our selection is hand-picked and stocked to perfection - ready for you. And, don't forget, our staff can help guide you to finding a perfect drink, great for any occasion big or small. I came here from Mississippi to buy craft and they had a great selection of beer. The guys working there were pretty cool too. Stopped here on the way to Gulf Shores from New Orleans. So pleased with the selection and staff, we are stopping again on the way home. Excellent selection on beer, wine and all of those spirits that are calling your name. Love the expanded humidor!!! This is my go-to place for craft beers. Best selection in Mobile and very friend staff. Interesting beer selection, both keg and by the gallon.